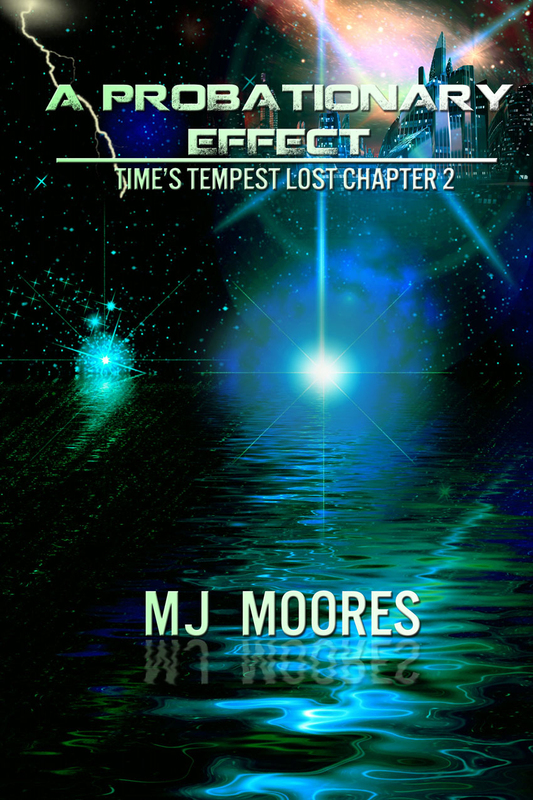 A Probationary Effect – Time’s Tempest Lost Chapter 2 is now available for free download! Taya is finally released from her probationary status as a Contractor and can’t wait to dig into a more challenging assignment. However, the covert nature of this particular work has her second-guessing her new boss’s ethics and the validity of the contract. Will Taya be complicit in a crime and risk losing everything she’s trained for? Many of us have experienced odds-and-ends jobs when we were going through school: maybe you had your own lawn mowing service, driveway shoveling, paper route, fast food position, etc. and that was great. It put a little extra money in our pocket and gave us a bit of freedom from having to rely on our parents for, well, everything. But what about the first day of the job you always wanted? Are you a tattoo artist? A teacher? A pilot? An insurance agent? How about a mechanic? or Graphic Designer? Hair stylist? Registered massage therapist? How did you feel knowing you were apart of something bigger – a career instead of a job? How did you feel when you made your first mistake? Were you humbled? Scared s**tless? Could you laugh it off or did you learn something about yourself and what you do that would stay with you always? These are the moments that make up the larger journey of who we are. The choices we’ve made and the paths we’ve walked all add up to you and me today. Ultimately, that is what the Lost Chapters are… skipping stones that lead to one particular moment in life. Come, spend some time with Taya, Zaith, and Dezmind as their decisions entangle them in a future known as Time’s Tempest.